Make the most of your time in Tokyo with my carefully planned itineraries for trips from 1 to 5 days. Or use one of my special interest Tokyo itineraries. And don't miss my Tokyo-Kyoto combination itineraries. So you only have one day in Tokyo? This must-see 1-day Tokyo itinerary allows you to get a taste of the city and see the real highlights without tiring yourself out. Two days is enough to see both sides of Tokyo: the traditional and the modern. This itinerary is the perfect way to make the most of two days in this incredible city. This one-day eating itinerary takes you through some of the highlights of Tokyo’s vast culinary scene. It includes the famed Tsukiji Market, fabulous snacks, the best pizza in Tokyo, and glorious Japanese beef. 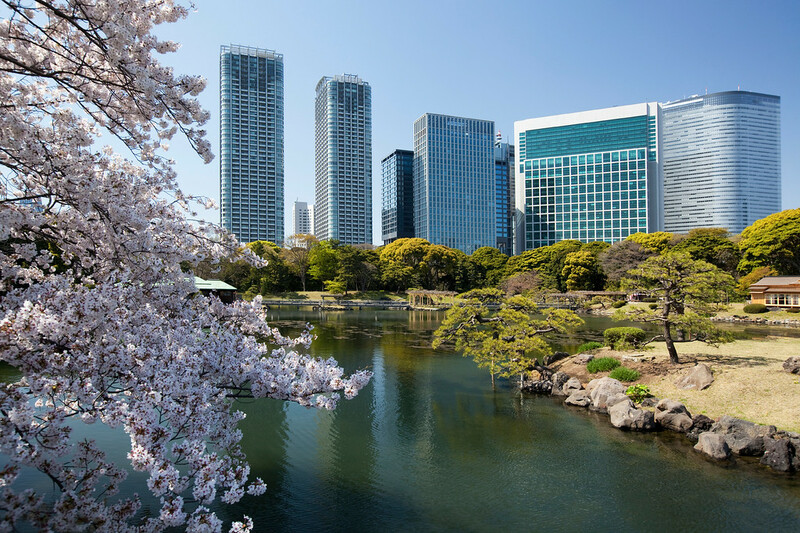 Even though Tokyo is a large city with no shortage of cherry trees, tourists and locals alike tend to gravitate to the same few spots. Here are a few tips to make the most of your time in Tokyo, and enjoy the cherry blossoms without stressing out. See the best of the Tokyo Fall Foliage with our two-day Tokyo Fall Foliage Itinerary which lets you maximise your time to see the Tokyo autumn colors. While Tokyo's shrines and temples don't compare to those of Kyoto, there are some great ones in the city. Here's a one-day itinerary based on Tokyo's temples and shrines. Whether you want to climb the mountain or just get a view, here is all the information you need. Tokyo is a great place to travel with children: It's safe, clean and there are lots of kid-friendly attractions. This itinerary is the perfect 1-day itinerary for those traveling with children. In Tokyo, art lovers are spoiled for choice: There are just so many good museums and galleries to choose from. This 1-Day Art Lovers Itinerary is the best way to see the four best museums in Tokyo without tiring yourself out. If you have 10 days in Japan, then spending the entire time in Tokyo and Kyoto is a good idea. A day trip from Kyoto to Nara allows you to add a third city. Here is the perfect Tokyo-Kyoto 10-day itinerary. I've created several Osaka itineraries, Osaka-Kyoto itineraries and Osaka-Kyoto-Tokyo itineraries on InsideOsaka.com, my online travel guide to Osaka. It's a companion website to Truly Tokyo.